If you are part of an organization or league that wants consistent, high quality photography at reasonable prices for your parents, Action Junction can help. 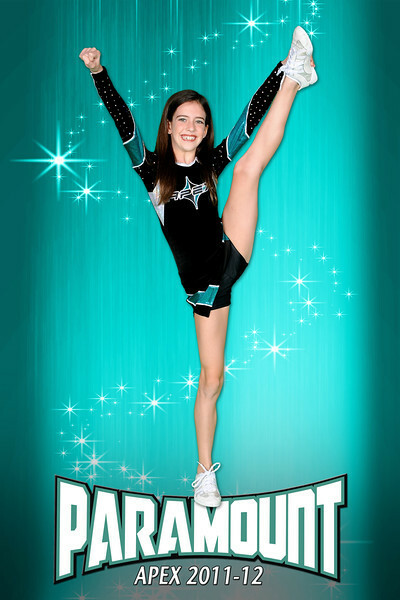 We have experience taking photos for local and private schools, cheer organizations, softball and hockey leagues. When you want a company that is on-time, friendly, and someone you can count on, we are here to help. Our photo day is scheduled so everything runs quickly and smoothly. Photos are taken of every team member, even if they don't buy, so no one feels left out. We will take as many photos needed to get that natural smile of the child so the parents are happy with their photo. Our turn around time is generally three to four weeks after photo day. We use the latest technology to capture and produce quality photos that will be cherished long-lasting prints and products. 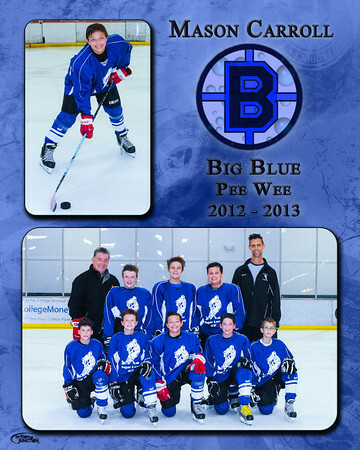 We will work with your league/organization to determine the best day or days to schedule team photos. 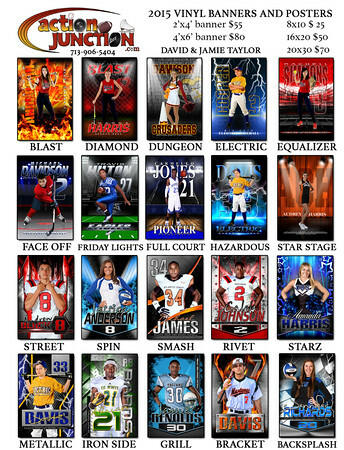 Once we have the number of teams, we will develop a photo schedule that minimizes wait times for coaches and players. Action Junction takes a photo of every child on the team, even if they do not purchase photos. It is sad when a child feels left out, and we feel it is important to make every child feel included and part of the team. The schedule is emailed to parents so coaches and parents are aware of their photo time. Teams should arrive 15 minutes prior to their photo time to complete their order forms and view merchandise samples. Order forms are provided prior to picture day to make ordering and payments (cash or credit card) easy. Team photos will be taken after individuals. Once the team photo is complete, the team is ready to go. Depending on the size of the team, the team will be ready after 10 to 15 minutes if everyone is prompt. Action Junction completes orders in about three to four weeks from the photo day. We use the latest printing technology to deliver high quality, long lasting prints. Our prints have a conservation rating of over 100 years and our plaques are designed to last for many generations. We carefully package all prints, plaques, and other products separately for each order and group all orders by team and if necessary group the teams by division. All photographic products are then delivered to the organization’s representative for distribution to the divisions and teams. We stand behind our photos and deliveries. If there are any concerns with an order, parents are able to call us directly so we can remedy any situation as quickly as possible. All customer service is handled by us directly. The end result is a fulfillment process that delivers high quality prints and products in an organized and accurate manner to the teams within an organization. team photo and an individual photo. in 8x10, 5x7, 3.5x5 and wallet sizes. high resolution, with excellent color saturation. fingerprints with a closed paper bag. and changed over the next year. on a brown plaque with acrylic on top. Click here to download a copy of our Order Form or Extra Order Form.